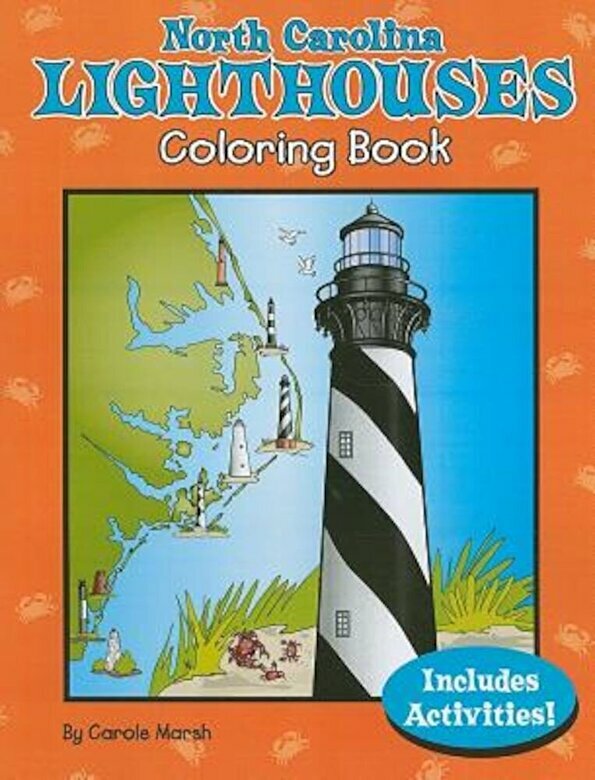 Prezentare Today, eight lighthouses and two light towers dot the coast of North Carolina from north to south. Though most are no longer in use, each is a symbol "sentinels of the night" that have guided ships to safe passage through the waters of the coast. Bald Head Island Lighthouse - "Old Baldy"